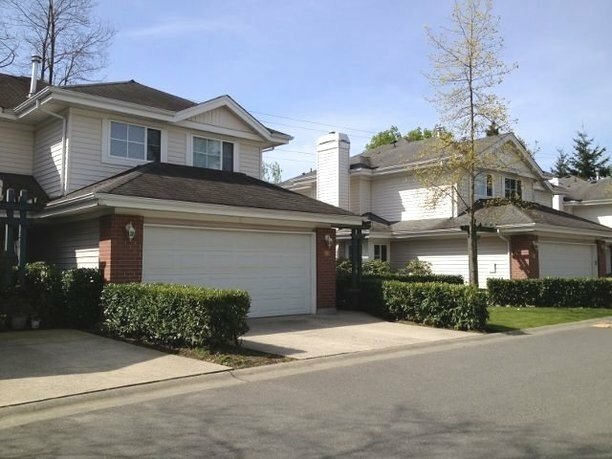 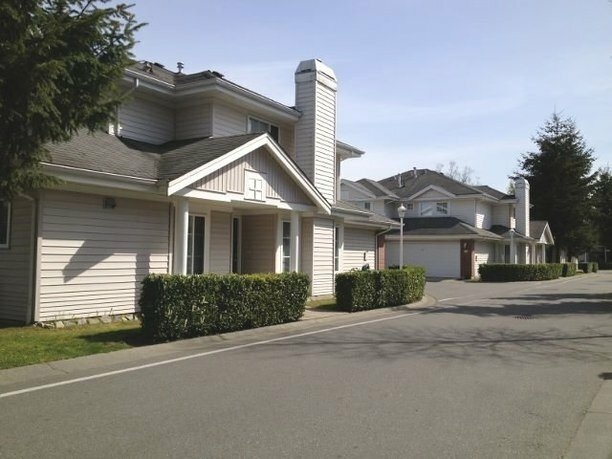 RICH HILL ESTATES - large townhouse complex with 83 townhomes of duplex style, feat spacious living area and well designed floor plans. 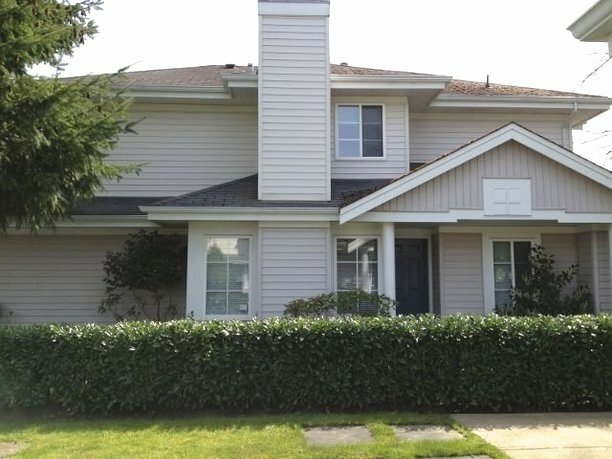 Well located at 3088 Airey Drive, near Bridgeport Road. 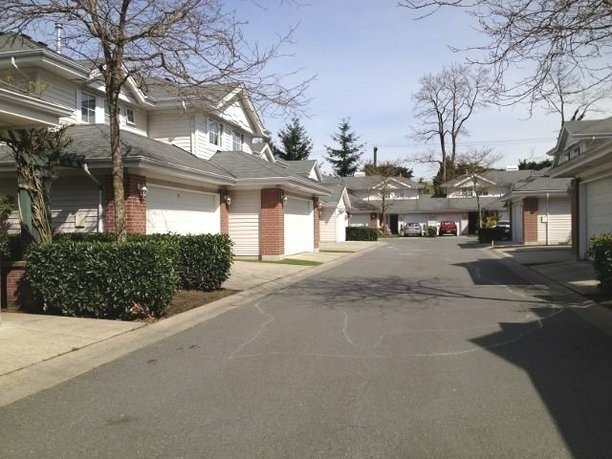 2 levels townhomes include spacious living and dining rooms, 2 to 3 bedrooms, open kitchen, private lawn, patio and garage. 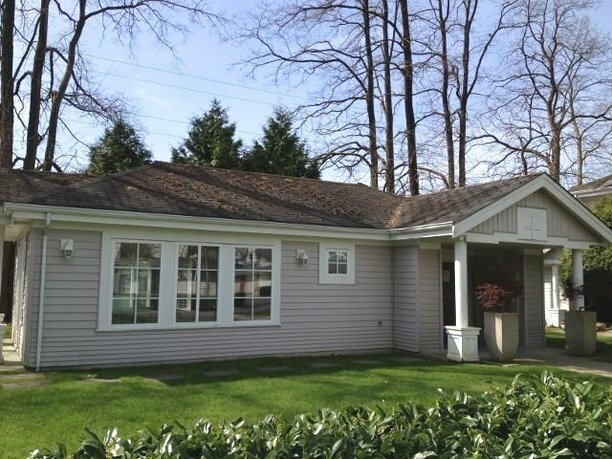 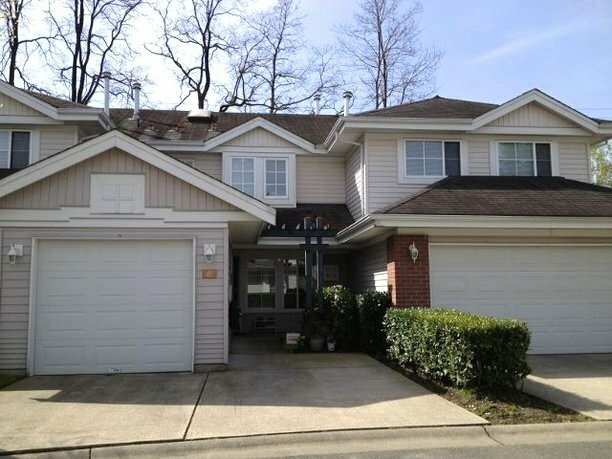 Convenient location with easy access to Vancouver and neighboring cities. 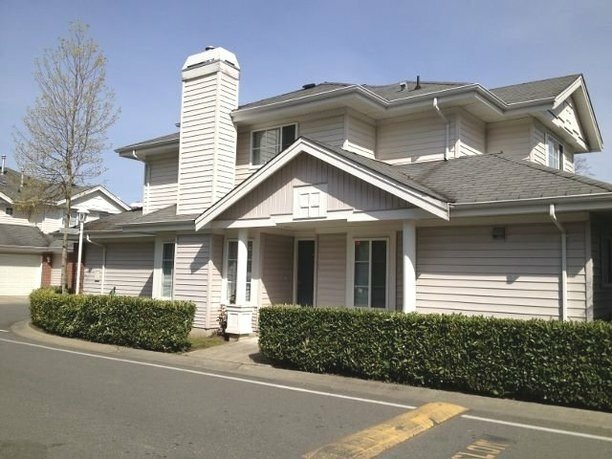 Close to Costco, Ikea and Homedepot and transit route. 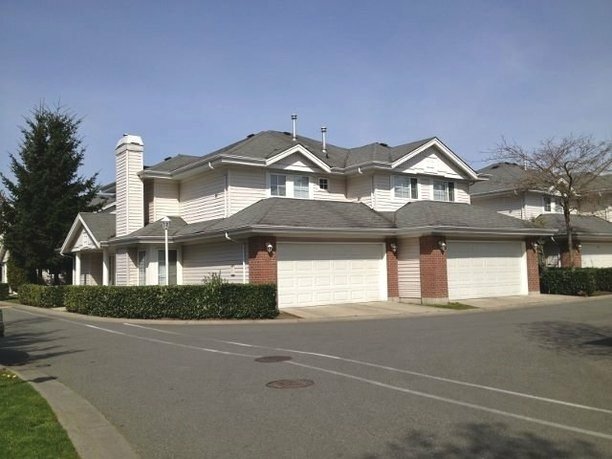 Well maintained townhouse complex.